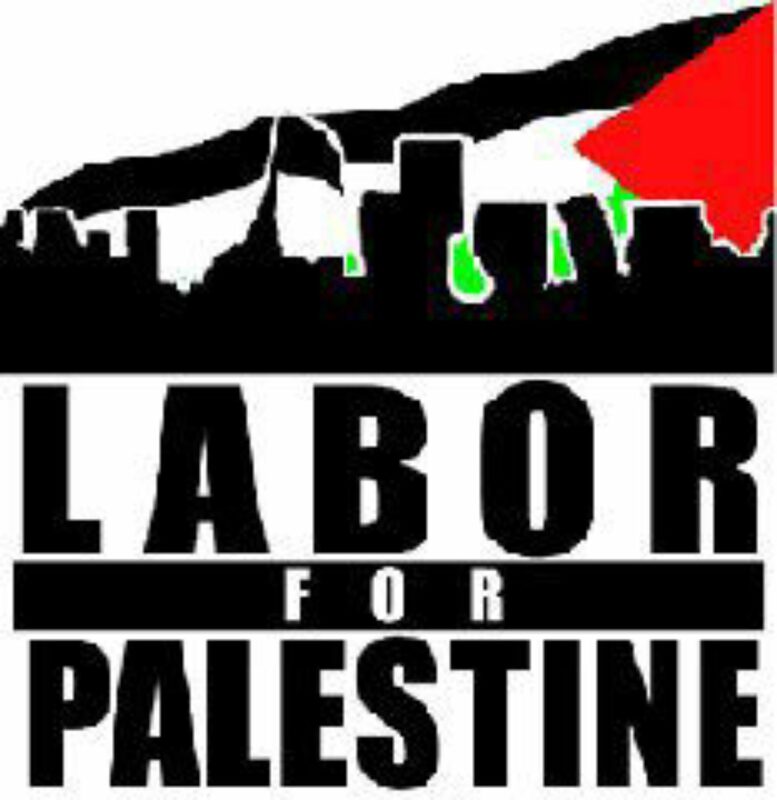 Labor for Palestine was launched in April 2004 by New York City Labor Against the War and Al-Awda NY: The Palestine Right to Return Coalition to reclaim the legacy of working class solidarity with the Palestinian freedom struggle in the United States, as reflected in groundbreaking statements by the League of Revolutionary Black Workers in 1969, and wildcat strikes against the United Auto Workers (UAW) leadership’s support for Israel in 1973. LFP endorses the 2005 Palestinian-led Boycott, Divestment and Sanctions (BDS) picket line, which demands an end to Israeli military occupation of the 1967 territories; full equality for Palestinian citizens of Israel; and the right of return for Palestinian refugees. This entry was posted in LFP Statements. Bookmark the permalink.